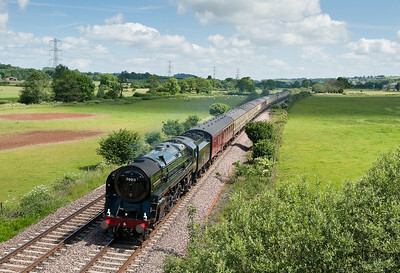 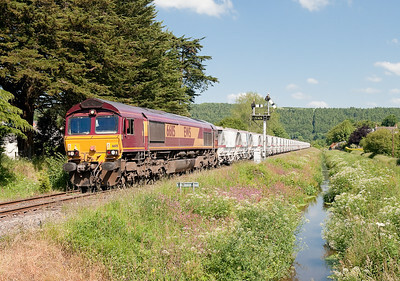 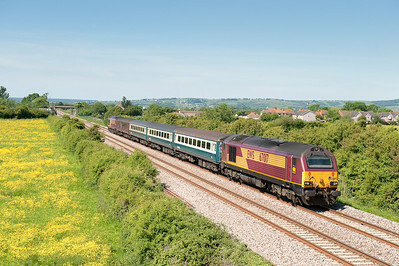 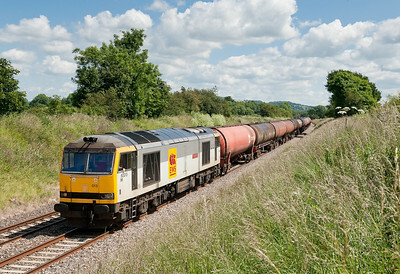 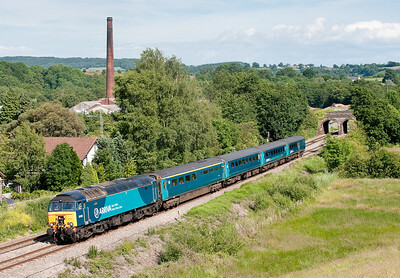 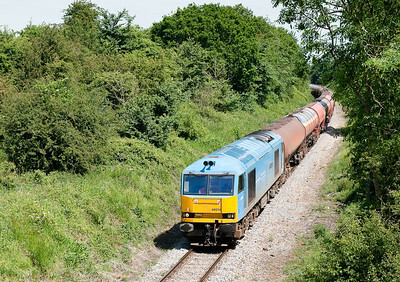 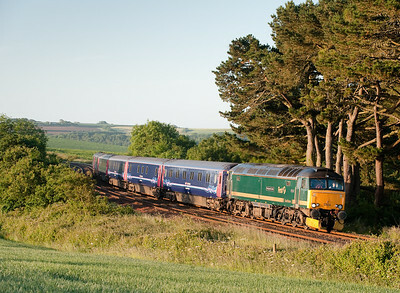 60074 on 6B13 0510 Robeston-Westerleigh at Gatcombe. 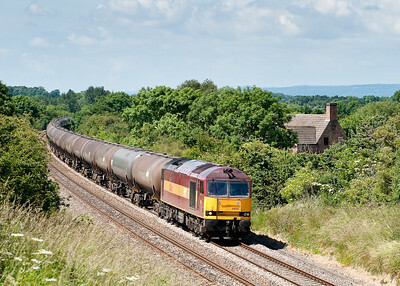 60074 on 6B13 0510 Robeston-Westerleigh nears Westerleigh terminal. 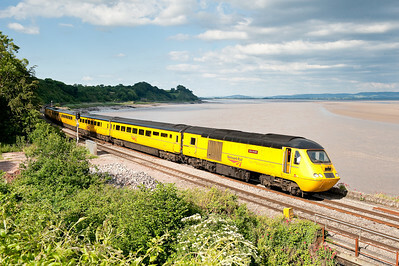 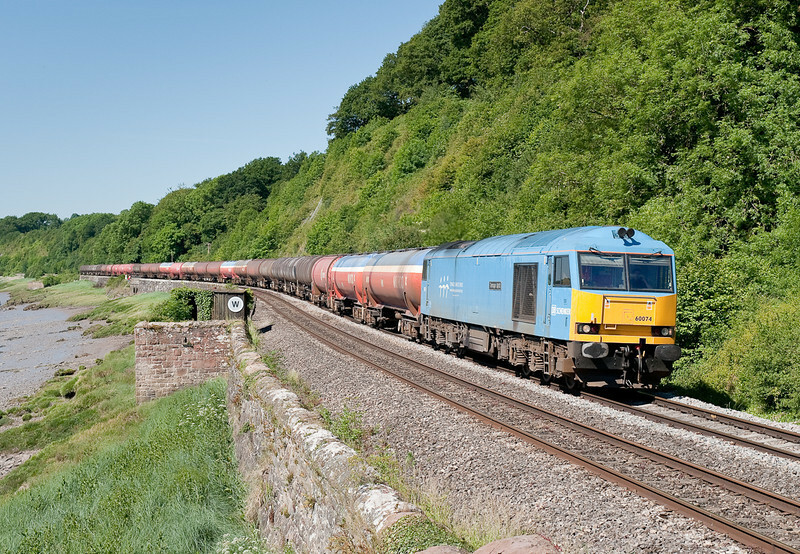 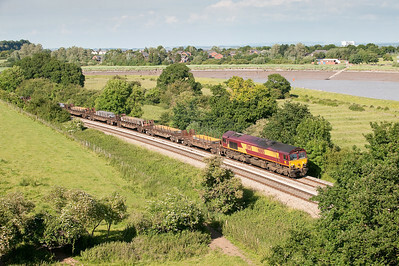 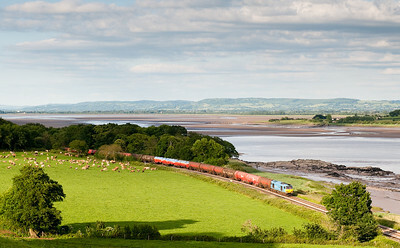 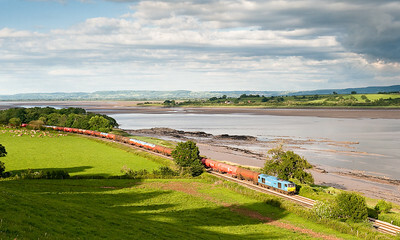 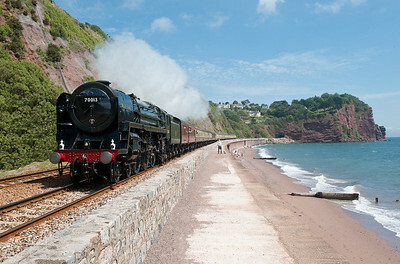 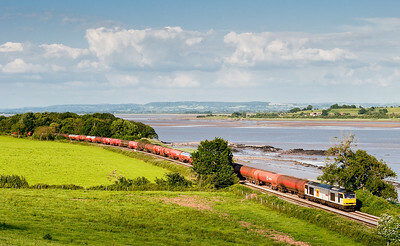 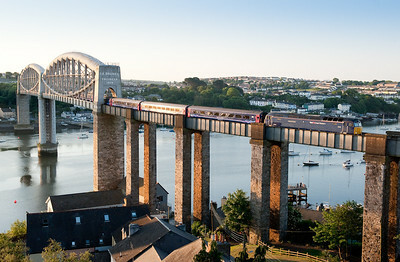 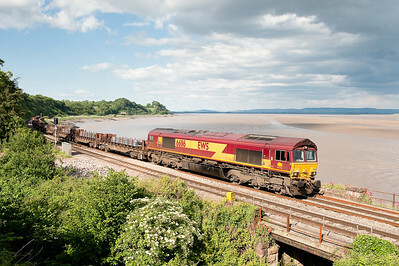 60013 heads the 6B13 05:10 Robeston-Westerleigh under the western span of the first Severn bridge. 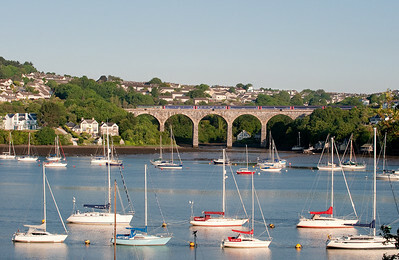 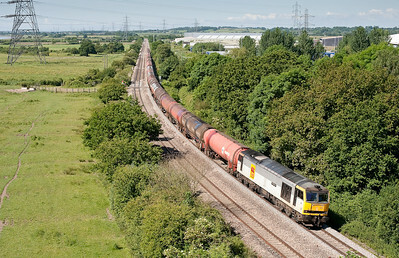 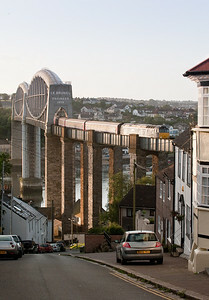 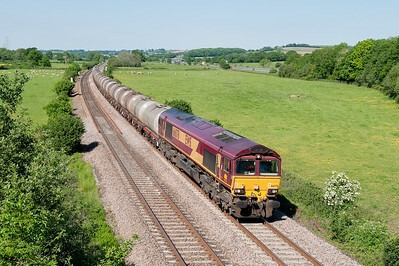 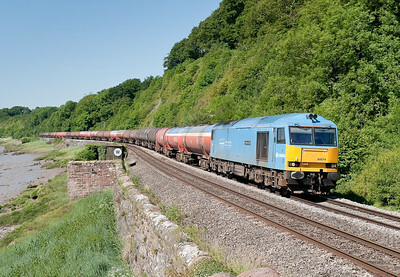 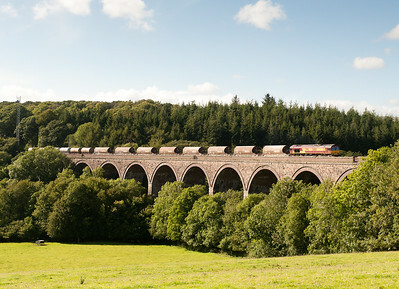 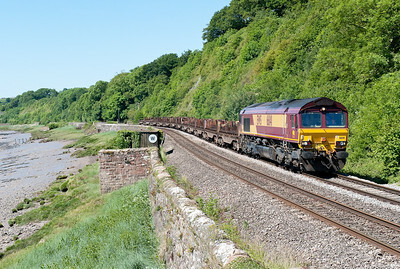 66165 is about to pass under the Severn Bridge with the 6V36 (Q) 08:17 Lackenby-Margam slab train.